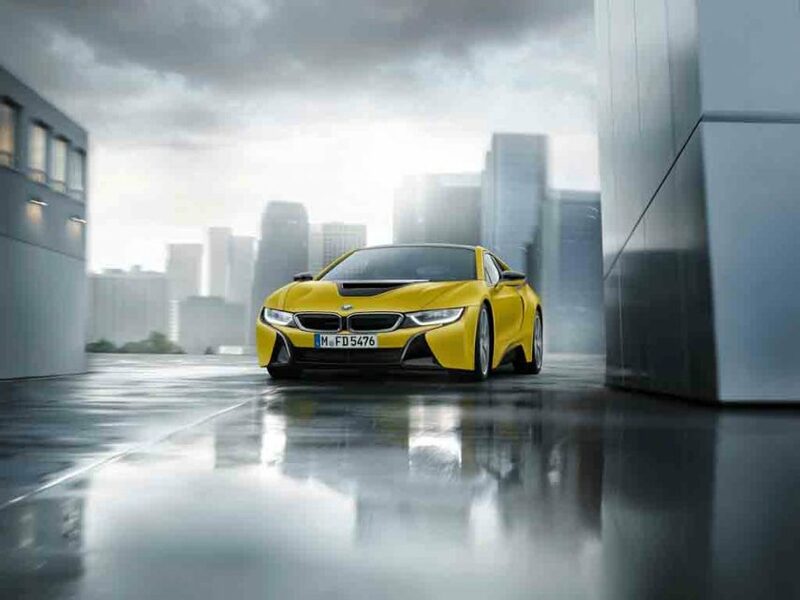 BMW is preparing to showcase a special edition of its unique supercar i8 at the upcoming Shanghai Motor Show. 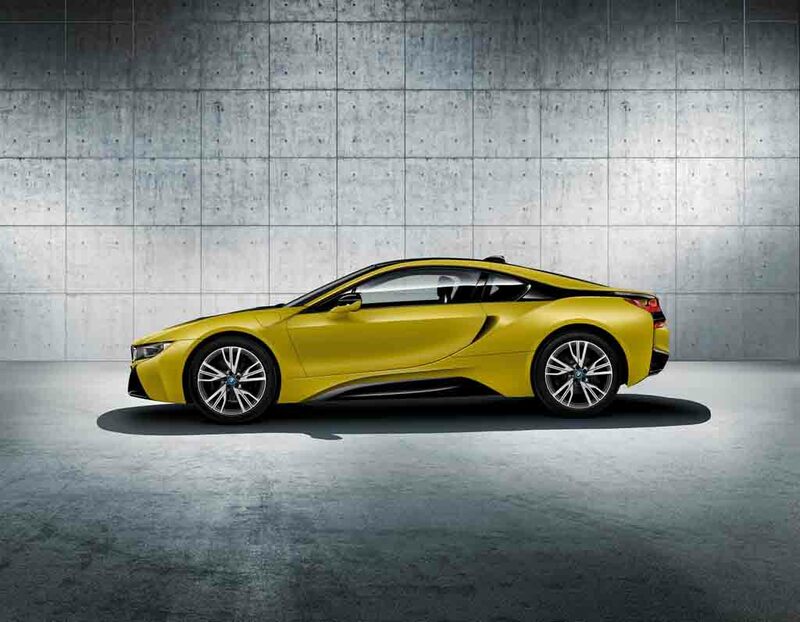 Christened as the i8 Protonic Frozen Yellow Edition, the special edition model has been unveiled ahead of its public debut at the Shanghai event. It comes as the latest in the long line of special editions. 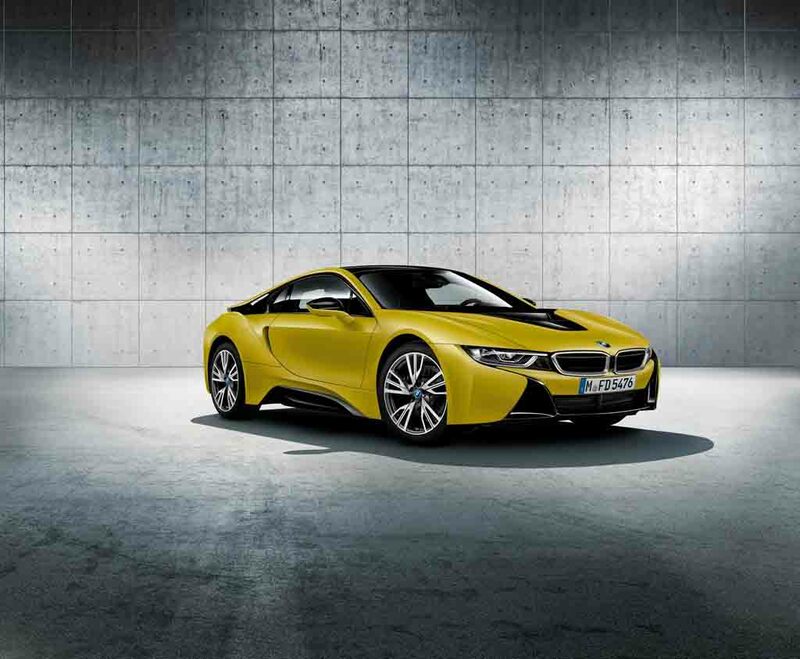 The BMW i8 Protonic Frozen Yellow Edition comes wearing a paint scheme of matte yellow contrasted with frozen grey metallic. 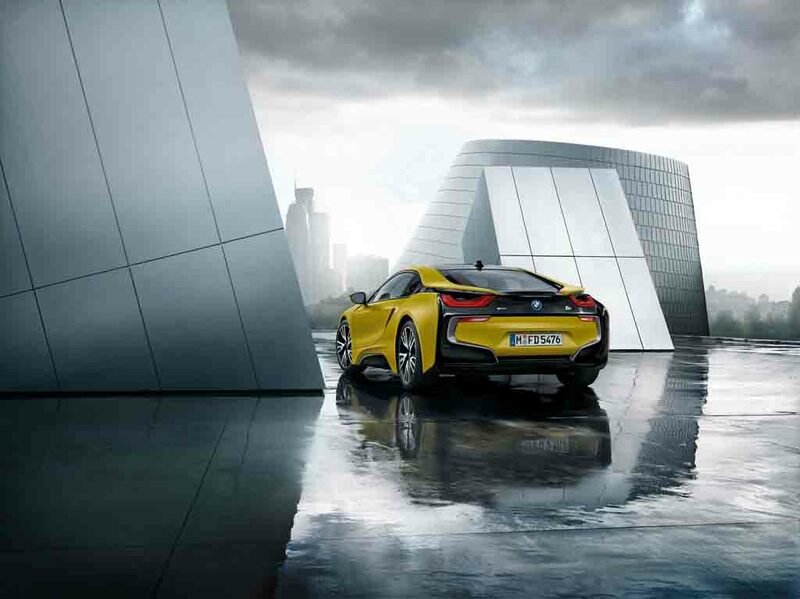 With the unique paint scheme, the sportscar grabs attention at the very first glimpse. In terms of design, the silhouette remains identical to the regular model, but it gets newly designed special 20-inch lightweight alloy wheels, giving the special edition a distinctive appearance alongside its eye-catching colour scheme. 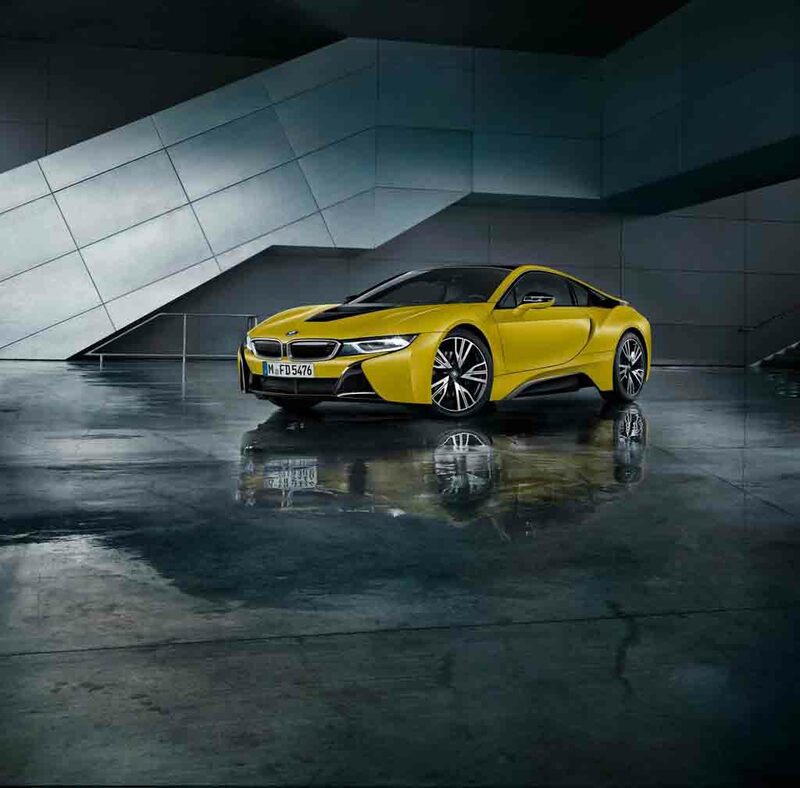 The interior of the BMW i8 Protonic Frozen Yellow edition also carries similar design input of yellow contrast stitching, specially designed floor mats and anthracite coloured headliner. 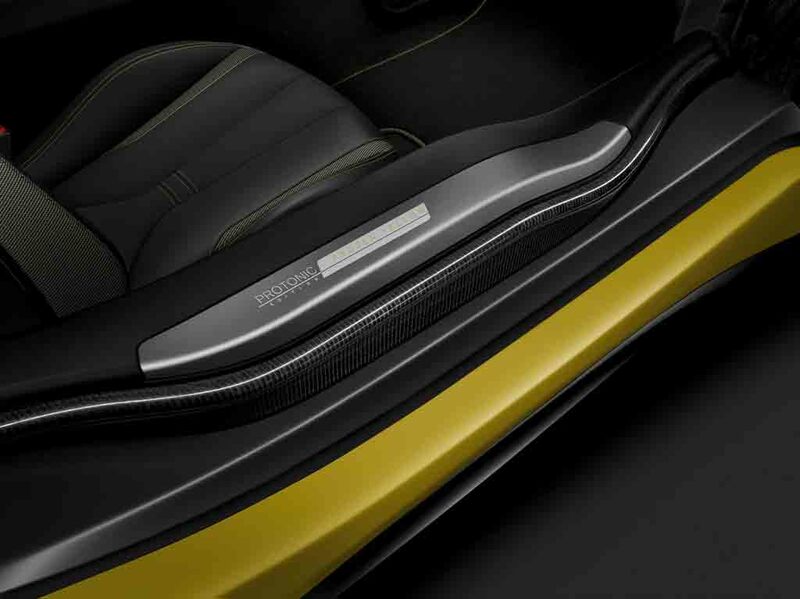 Apart from that, the interior also boasts grey coloured seat belts, exclusive sill plates signifying the special edition, new ceramic trims on the gear shifter and on the iDrive controller as well. Overall, the design updates and completely cosmetic in an attempt to make it visually more attractive. 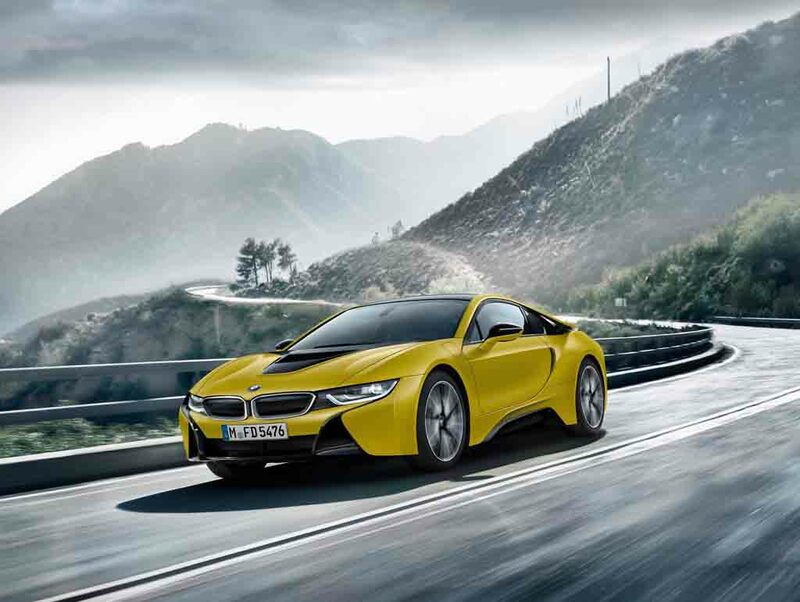 On the powertrain front, the BMW i8 Protonic Frozen Yellow edition comes equipped with the same 1.5-litre three-cylinder engine combined with a small electric motor. 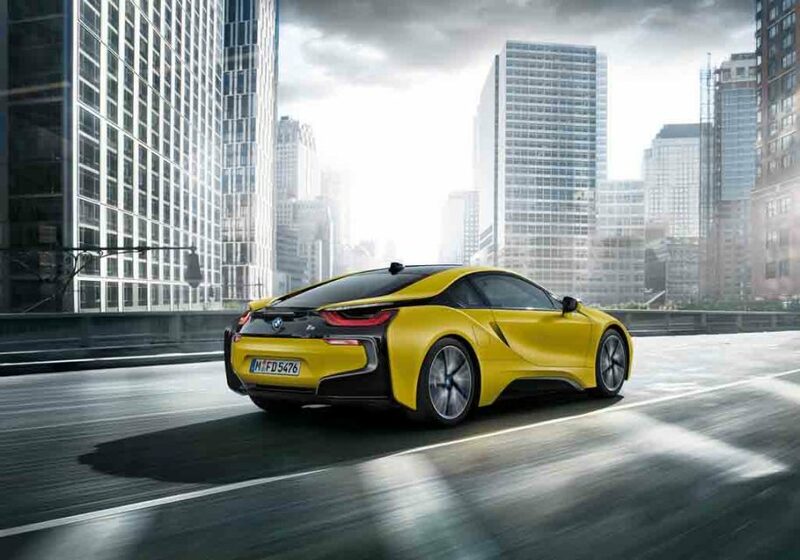 The hybrid powertrain is capable of churning out 357 hp of peak power and 568 Nm of peak torque. On the performance front, the special edition model is capable of accelerating 0 – 100 kmph in 4.2 seconds with a top speed of 250 kmph, just like the standard model. Therefore, it appears that the powertrain and performance of the BMW i8 Protonic Frozen Yellow edition remains same as the standard model. 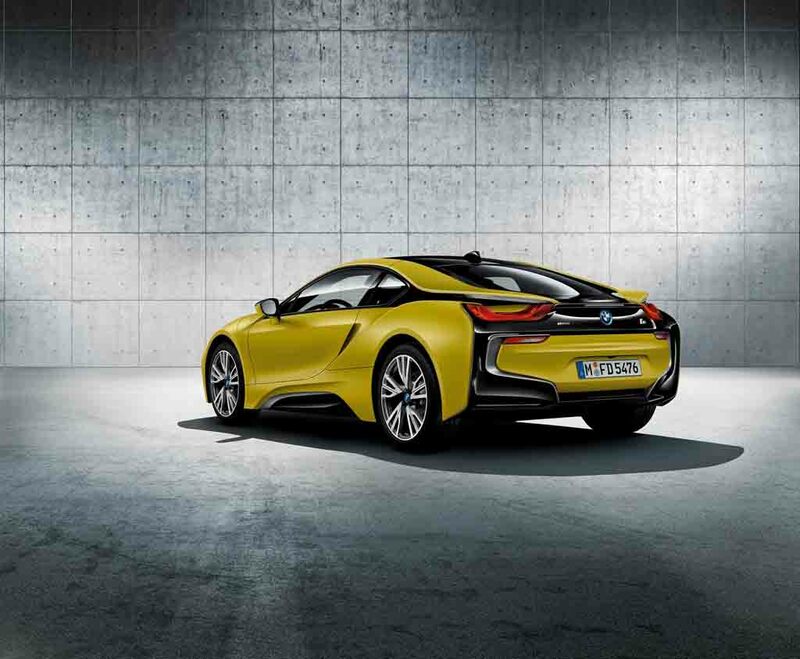 Expect the special edition BMW i8 to come in limited numbers and it would go on sale from September this year. Pricing will be announced closer to launch.